Welcome to DentalForEveryone.com. We make comparing dental insurance plans easier to accomplish for employers, families, and individuals. Within our extensive portfolio you’ll find quotes from top carriers like Madison Dental, Delta Dental, Careington, and Standard Life. In the designated area above, submit your zip code to locate a discount or full coverage dental insurance plan that’s right for you. Provide your zip code and we will give you a list of dental plans that are locally available. A dental plan that’s a good fit, for your budget and needs, can be found no matter what part of the country you live in. We invite you to consider plan details for low cost dental insurance in a format that’s easy to understand. Our simple yet comprehensive charts make comparing rates, co-pays, and deductibles a much more straightforward affair. Finding a dentist nearby who accepts your plan is a lot easier with DentalForEveryone.com. Our wide-ranging options can provide you with access to crown, root canal, and orthodontia discounts. Find the dental health plan you need: full coverage or discount. Let us help you identify affordable dental insurance that works for you and for your entire family. With our support, you will have no trouble finding the correct one. Please direct any inquiries for further plan details to dfe@morganwhite.com. We are ready to provide you with answers and solutions. Discover exactly what you are looking for at the best price. Our customer service department is ready for you. 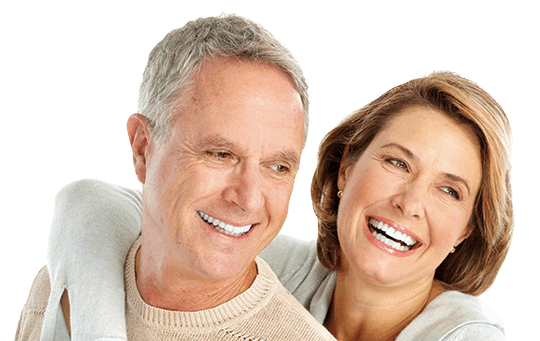 Family, employer, and individual dental plans are all within easy reach.